The 2012-2013 annual campaign continued the tradition at the core of Pritzker: supporting arts in education by investing in our performing and visual arts program. The arts teach essential life skills: collaboration, decision-making, innovation, creativity and critical thinking. 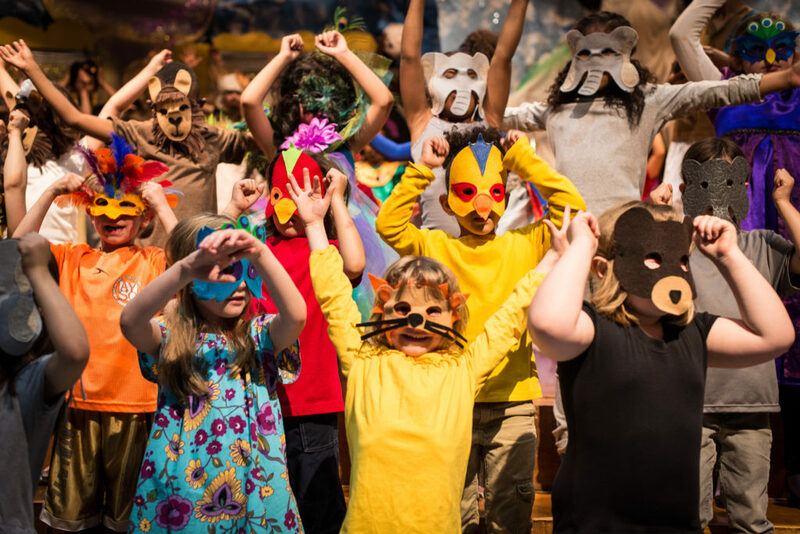 Research shows that participation in the arts develops self-confidence and persistence and adds to academic achievement, school success and preparation for the work world. Our 400 seat auditorium is the heart of the performing arts program at Pritzker. It is home to our Children’s Choir, our Marching Band, our Spring Musicals, our Winter Assemblies and our Dance Troupe. It is home to graduation ceremonies, our award ceremonies, Dream Big after school programs, Family Fine Arts nights. On the visual arts side of our FIne Arts program, FOP hosted VISITING ARTIST WEEK. Students had the unique experience to collaborate with professionals in the fields of art, music, dance drama and poetry.